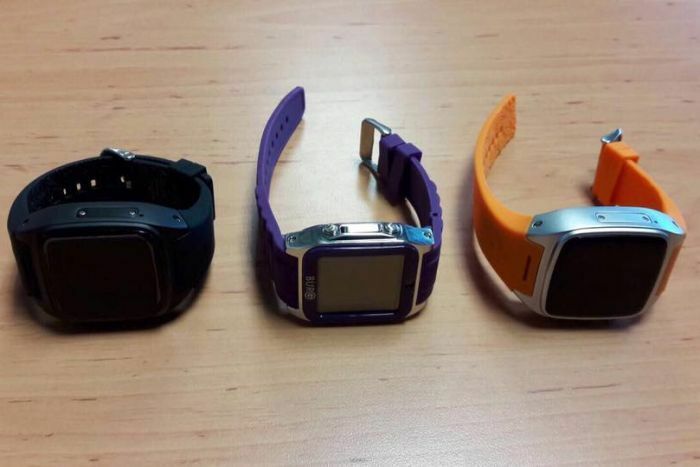 A top Thai medical college has caught students using spy cameras linked to smartwatches to cheat during exams in what some social media users have compared to a plot straight out of a Mission: Impossible movie. 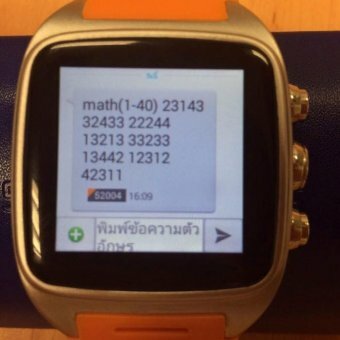 Arthit Ourairat, the rector of Rangsit University, posted pictures of the hi-tech cheating equipment on his Facebook page, announcing that the entrance exam in question had been cancelled after the plot was discovered. Mr Arthit said the trio had paid 800,000 baht ($31,000) each to the tutor group for the equipment and the answers. "The team did it in real-time," Mr Arthit wrote. Thailand's Channel 3 news reported that the students had been blacklisted. "We want this to be known in public to make people aware that we must be careful, particularly for medical exams where there is high demand among students but not many vacancies," Mr Arthit told the network. "If they had passed and graduated, we might have had illegal doctors working for us," wrote one Facebook user. Others were more impressed. 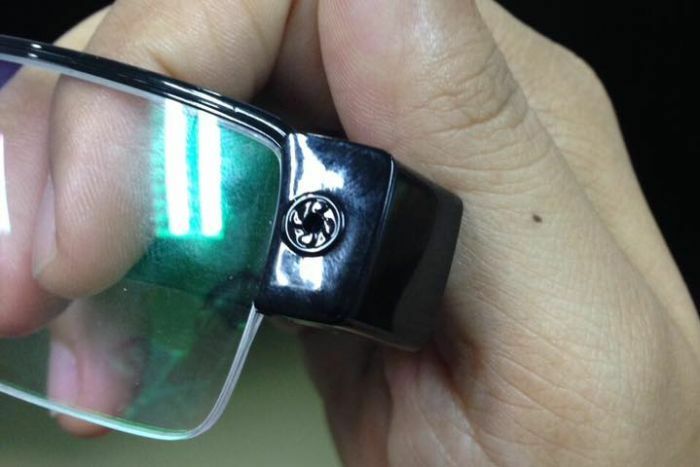 "Cool ... like Hollywood or Mission: Impossible," another user wrote. Last year, the World Bank said improving poor quality education was the most important step the kingdom could take to securing a better future, with one third of Thai 15-year-olds "functionally illiterate" — lacking the basic reading skills to manage their lives in the modern world.